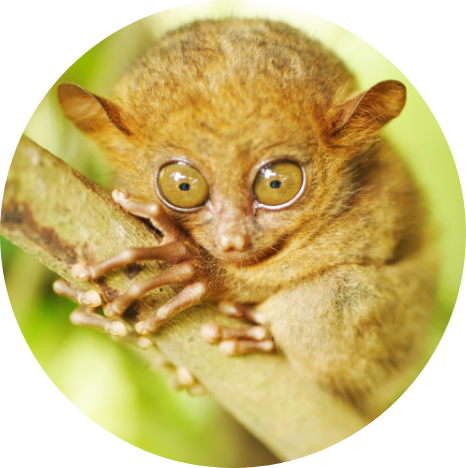 Dive into the multi-faceted delights of the Philippines and be dazzled by the diversity of wildlife, scenery and humanity. More than 7,000 islands straddling the ‘Pacific Ring of Fire’ are lapped by limpid waters, topped by volcanic peaks and swathed in the verdant greens of dense jungle and rice paddies. There’s a thrilling melange of cultural influences here too, from Malay to Spanish and several points in between. Undertones of Latin America bubble up here in the form of colonial architecture and catholic fiestas, all adding to the sense that this is a corner of Asia like no other. There are many wonderful experiences to be had in this scattering of islands. For further inspiration take a look at the trip ideas put together by our trusted local experts at the foot of this page, but in the meantime here are our top three things to do in the Philippines. With 7,000 slices of tropical paradise to choose between, there is an island to suit all amongst the Philippines’ many jewels. From tiny slivers of silvery sand to jungle-clad lands where volcanoes reach skyward. Right in the centre of the Philippine archipelago, the Visaya Islands offer a manageable way to see some of the many aspects of Filipino life, from festivals and rustic Spanish churches to volcanic mountain ranges. Don’t forget to pack your fins - you’ll likely spend just as much time underwater as on land. In northern Luzon sections of the mountains have been whittled over the centuries into picturesque rice terraces, stepping up the flanks of the green hills surrounding the village of Banaue. 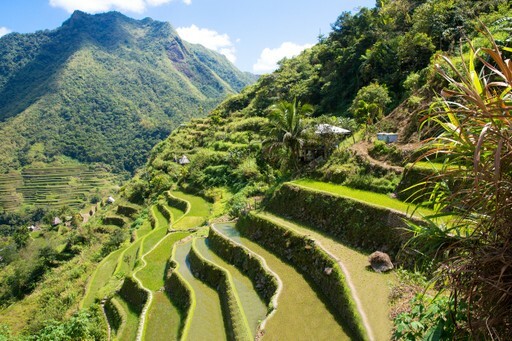 Introduced 2,000 years ago by the Ifugao People, these ancient terraces are still in use today and are UNESCO-protected. Trails allow access to the shimmering scenery; stride out a little further into the surrounding countryside to find some of the more secluded hamlets. Manic Manila is not for the fainthearted. This densely populated megacity can be hard to get to know, but if you take the time you’ll find its creative heart beating strongly amidst the madness. 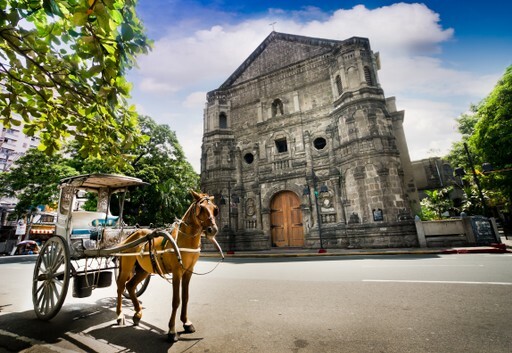 For an altogether calmer vibe, head north to the coastal city of Vigan - one of the oldest settlements in the Philippines. Here, along cobbled streets and alleyways you’ll catch a glimpse of colonial times. When should I visit Philippines? The best time to go to the Philippines is during the dry season from November to April. Sun-worshippers should go in March and April - though do be aware that it can be hot hot hot - whilst people who like a gentler climate should travel in the cooler (and sometimes breezier) months of November to February, which are perfect for the more active holidays but still have plenty of warmth and sun for beach breaks. The rainy season in the Philippines is from May to October, but the rain is far from constant and doesn't often impact travel plans. The shoulder months of November and May are arguably great times to travel as accommodation and flights are cheaper, there are fewer tourists, the sun still shines and the scenery is fabulously lush. Do be aware that the weather in the Philippines can be unpredictable and typhoons can occur from as early as August to as late as January. 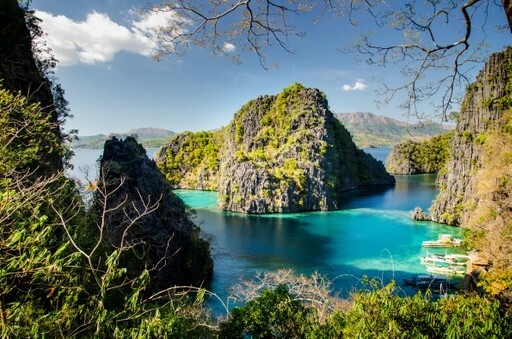 Create your bespoke holiday to Philippines!